Kaiv Cuticle Trimmer & Pusher is an essential manicure tool. It is not only trims and cleans the dry/dead skin of fingernails and toenails but also makes your nails look beautiful. 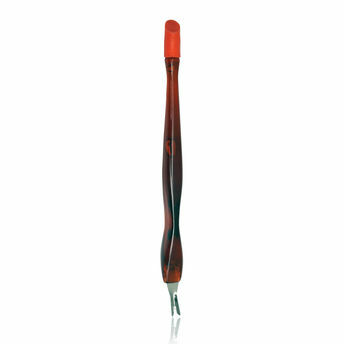 The angled Cuticle Pusher pushes the cuticle skin down for an even appearance.